This Fast Food establishment is well-known and has a highly respected name. It is very spacious and offers a casual and cozy atmosphere and video gaming. The store is just over 4,000 sq. ft. on 40,300 sq. ft. land; it has 82-car parking and 120 seats. 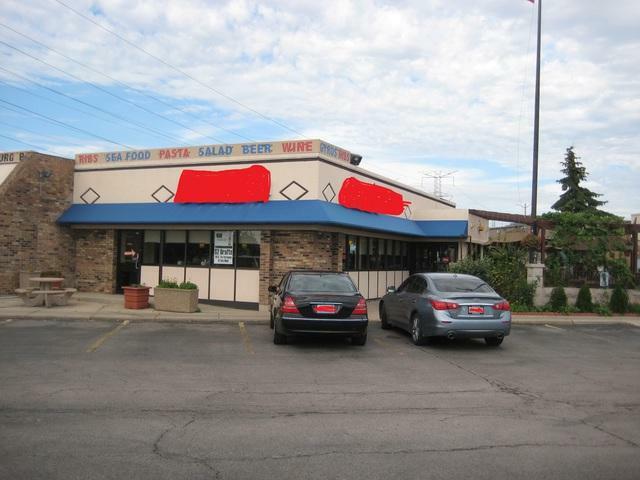 Its high quality food and exceptional service make this place the pride of Niles, IL. The place became even better looking after the recent remodeling. Moreover, it has brand new Coolers, Freezers and A/C units. One sure way to increase business even more is to install a Drive-Thru!